The industry experts speaking at The Cleaning Show's free-to-attend seminar programme will include a number of top academics such as Dr Terry Tudor from Northampton University, Keith Redway from the University of Westminster and Dr Andrew Kemp from the University of Lincoln. Other leading names drawn from across the cleaning, waste management and FM sectors include Dominic Ponniah from Cleanology. His session will look at attitudes towards pay structures and will explore the appetite for committing to the Real Living Wage. Other speakers will be addressing key issues linked to sustainability, skills and employment, pay and conditions and the changing workplace. Additional topics set to be covered include food hygiene, cleaning and waste within healthcare environments, and tackling surface contamination. Specialists in training and workforce development will also be participating in the Cleaning Show’s conference. Dr Sally Messenger, James Marston and Pete Gowers, all from The British Institute of Cleaning Science (BICSc), will presenting, as will be CJ Green, founder of business leadership and HR consultancy Tovip Ltd.
A number of special industry panels are planned for 2019. One of these is entitled How can recycling in the cleaning sector aid the circular economy? 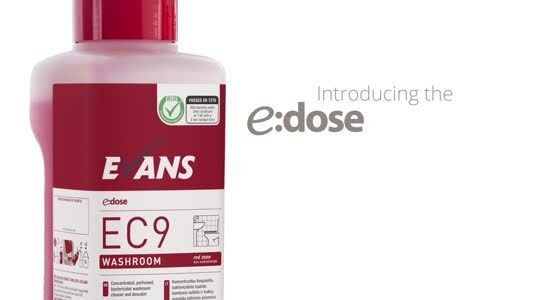 and will feature contributions from Lorcan Mekitarian from RPC bpi recycled products, Asa Degerman from Essity, Owen George from Grundon and John Brill from Nilfisk. Another panel, The bigger picture of cleaning and waste management, will see Matt Coulson and Sandrino Vieira from Chiswick Park Enjoy-Work debating with Mark Loubser from Intu Retail Services and Michael Foreman from Don’t Waste UK. 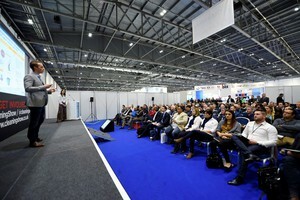 One of the keynote conference speakers, who will also officially open The Cleaning Show on 19th March, is Steve Ashkin. Steve is renowned in the USA as the country’s leading 'Green Cleaning Guru'. He is executive director of the Green Cleaning Network and co-founder of the Green Cleaning University (GCU). 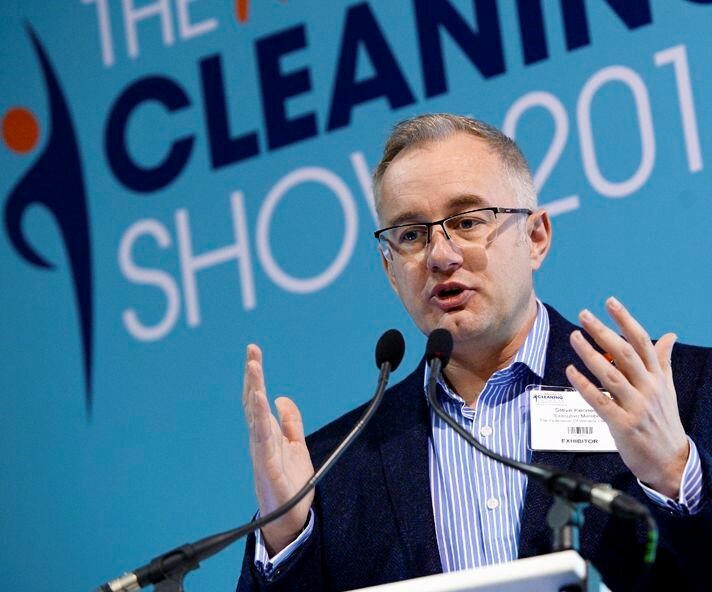 Stan Atkins, chair of The British Cleaning Council which co-produces The Cleaning Show, said: “I’m delighted that Steve is making the trip from the USA to take part in the conference as he really is a trailblazer within green cleaning. The theme of sustainability will also be highlighted by a number of other speakers this year which reflects what a crucial issue it has become. “We also have presenters who will talk about other major topics which affect every part of the sector," Stan continued. "This includes employment, the Living Wage, technology, Brexit, workforce development and the provision of skills and training. 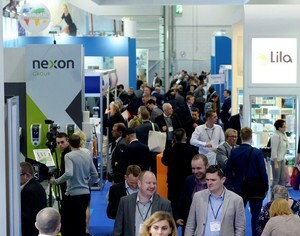 “Other presentations are set to look at more niche topics such as healthcare while the discussion panels will stimulate lively debate between leading figures drawn from right across the waste, FM and hygiene industries. 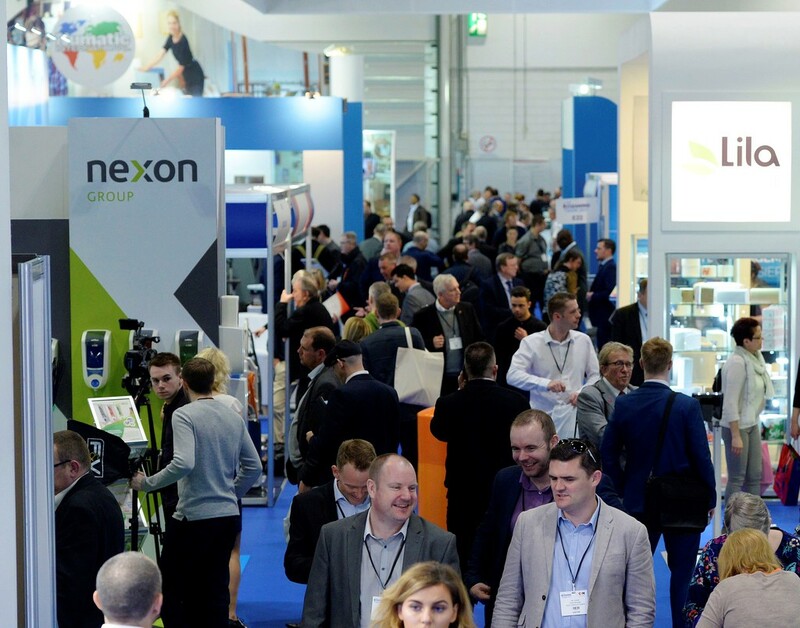 “It’s one of the strongest and most diverse line-ups we’ve ever pulled together and reflects how The Cleaning Show continues to attract the industry’s biggest names, either as sponsors, exhibitors or speakers.